Your cellular data cap can hit when you least expect it. Thankfully, free public Wi-Fi exists almost everywhere. There’s a catch, though. Accessing these networks without proper protection exposes your private data to hackers and identity thieves. If you find yourself using public networks often, you can sign up for ZenMate VPN for $118.07 CAD [$89 USD]. 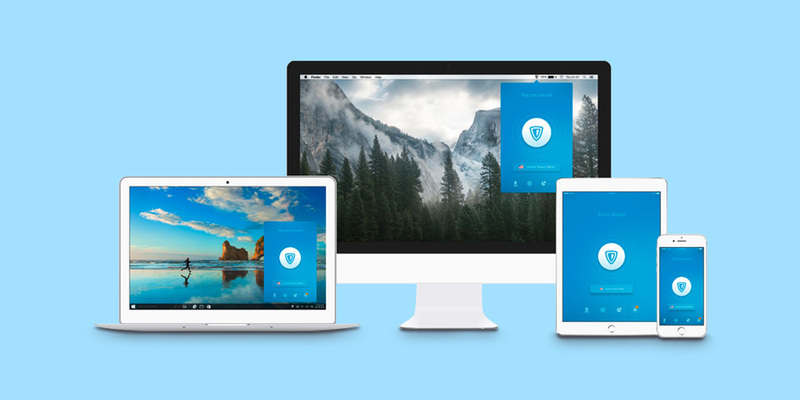 ZenMate VPN safeguards your data by encrypting your browser and mobile traffic, which will keep personal information such as passwords and banking information safe. Additionally, ZenMate hides your IP address by changing your location, preventing hackers, your ISP, and even the government from peering into your online habits. An additional benefit from location changing is unfettered access to restricted websites and services. Public Wi-Fi is convenient and easy to use, but it also leaves your private data exposed. 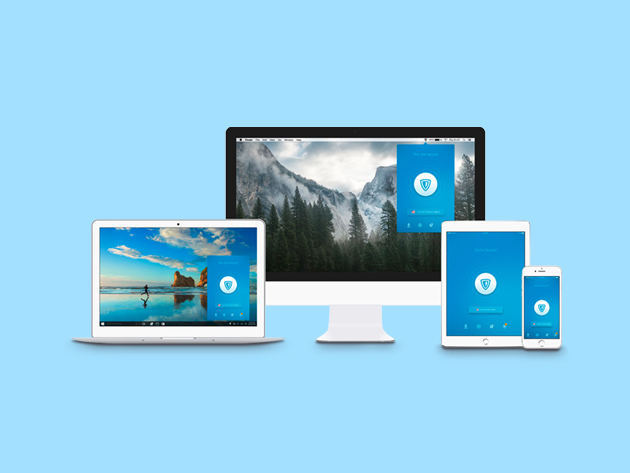 You can protect yourself with a lifetime license to ZenMate VPN, which is available on MobileSyrup Deals for just $118.07 CAD [$89 USD], or 91% off.